Love can be difficult pill to digest sometimes! Dating especially in the 21st century of social media and filters, can be a tricky maze to usurp. If you are having problems with decoding his code do not worry, darling, you are not the only one in the caravan doing a solo travel in a desert land! Hundreds of others are there as your companions. You may be a newbie in the dating area or may have had a few or many exciting sojourns. Never mind we all have our share of problems in dating and relationships. Read on to find out how to decode the meaning of certain codes. Meaning: How to know whether he loves you more or, less, or for that matter not at all. Yes ladies, always remember time is the deciding factor to every decision you take in life. You should give enough time to get to know a person properly. 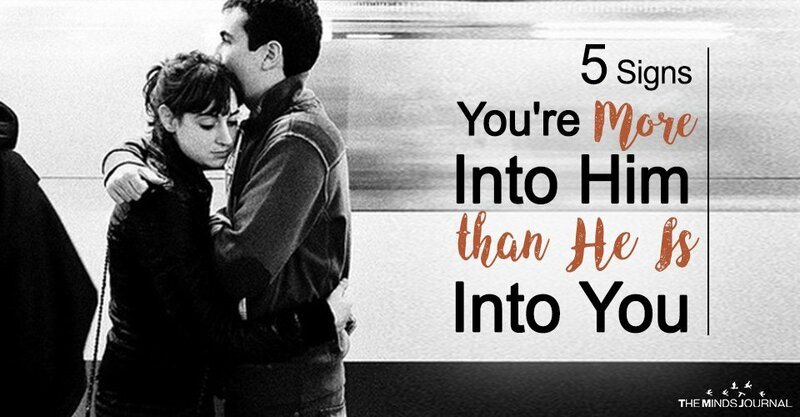 Do not ever jump head-on into a relationship. For all that you know the guy can be a serial killer! Give him some time. Try to understand your feelings you have for him. Do you just like the guy on a friendly basis? Are you physically attracted to the guy? Do you just like his jokes? Do you see him as a potential husband and father? The answers to these questions only will lead to your destination. Like you should take time to fall in love and go into a relationship with a guy, you should also know how much time he is also giving to you. If he is busy all the times or most time for that matter, meets and talks to you only at his convenience and does not a give a heck to your feelings, know well that the guy is not into you that much. I know that the society has drilled into the minds of little boys that guys should not express their emotions, they should never cry and be hard-pressed. As a result it becomes very difficult for grown men to express their emotions and be vulnerable. But know it very well, if a man truly loves you, he cannot help but express his emotions in front of you whether it is anguish, anger, tears or laughter it matters not. He will always seek your comfort or sanctuary whenever he is down. Rather than texting you a stupid emoji on Whatsapp he will tell you about his real emotions. If your man is truly in love with you and sees a future with you, he will most definitely make an effort to get to know your family and friends. He will also introduce you to his family and friend, and make it a point that you meet them often and are comfortable in their company.